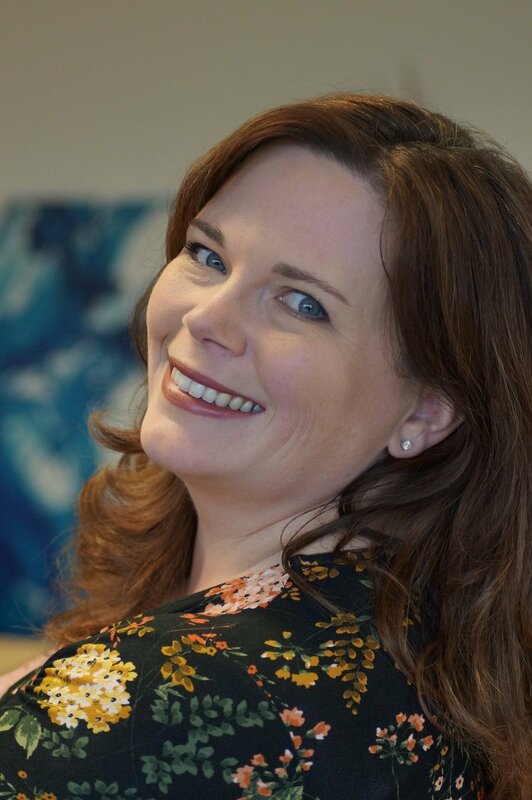 Stormsaver are pleased to announce that Sales Director, Lisa Farnsworth, has been selected as winner of Nottinghamshires Most Inspirational Business Woman of the Year in the Nottingham Post Women in Business Awards 2015. Nominated by Accountancy giants, Price Waterhouse Coopers, Lisa was chosen from hundreds of nominations as the Winner of the prestigious Award. The Awards are run by Nottingham Evening Post in partnership with Nottingham Trent University and all the finalists attended a Champagne reception and Awards Ceremony on 25th November in Nottingham. "I am honoured to have been chosen by the judges to win this award", comments Lisa. "The other women in both my category, and the other categories, were truly inspiring and it was wonderful to see that there is such strong female entreprenurial spirit in Nottinghamshire. It is humbling when someone thinks that the work you do and the obstacles you have overcome are inspiring to others and it is an honour to be counted amongst the other incredible business women. I also want to say a huge thankyou to everyone at Stormsaver. There is no I in team and this nomination recognises all the support and hard work they put in to running our small, successful and fun business"